Jeanette C. Timmons practices corporate and securities law for a wide variety of both public and private companies. During the course of her career, she has been involved in all aspects of corporate finance and securities law, with a particular focus on representation of public and private companies in capital formation activities, mergers and acquisitions, corporate governance and securities regulation. Her practice also includes banking law, particularly as it relates to bank formations and acquisitions and bank holding company regulation, as well as broker-dealer and investment advisor compliance matters. Ms. Timmons has served as securities counsel to NYSE, AMEX and Nasdaq-listed public companies across a variety of industries, including banking and financial services, energy, franchising and retail. Her representation of private companies has included companies in financial services, investment management, banking, energy, technology, food services, and health care. 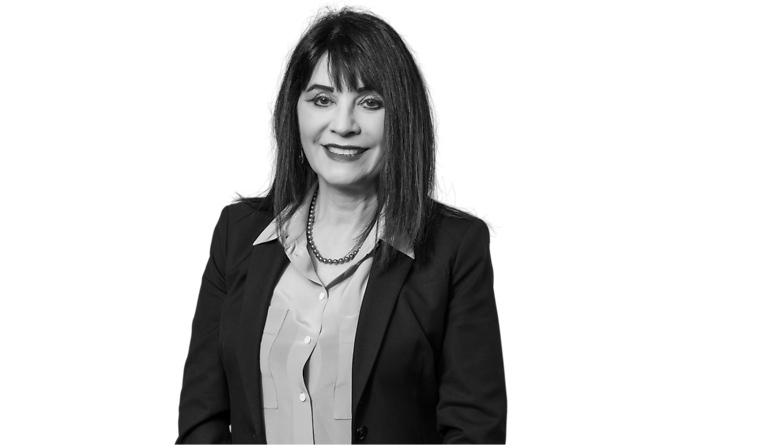 Ms. Timmons currently serves as Chairperson of the Business and Corporate Law Section of the Oklahoma Bar Association and is listed in Oklahoma Super Lawyers in the Securities and Corporate Finance category. She is also listed in The Best Lawyers in America in the area of Banking and Finance Law.